New Construction at 4518 N. Main St. in Baytown, TX. Upscale Office/Condo currently is being LEASED. 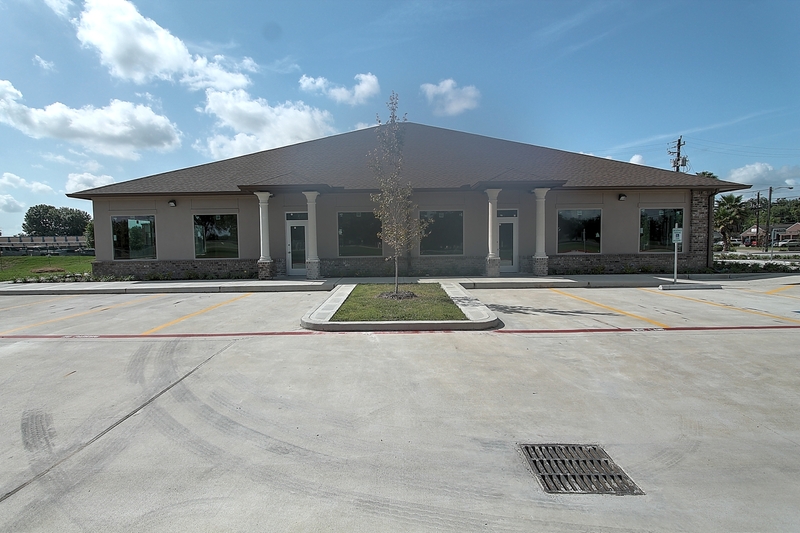 Guajardo Orthodontics is the anchor tenant in this 6,822/SF building location. Great introduction leasing opportunity. Located on the heavily traveled N. Main Street between Hwy. 146 and the I-10 East Freeway. Very appealing property and Great visibility!